Miss McConnell's students click here. Mrs. Hansen's students click here. Mrs. Lozinski's student click here. 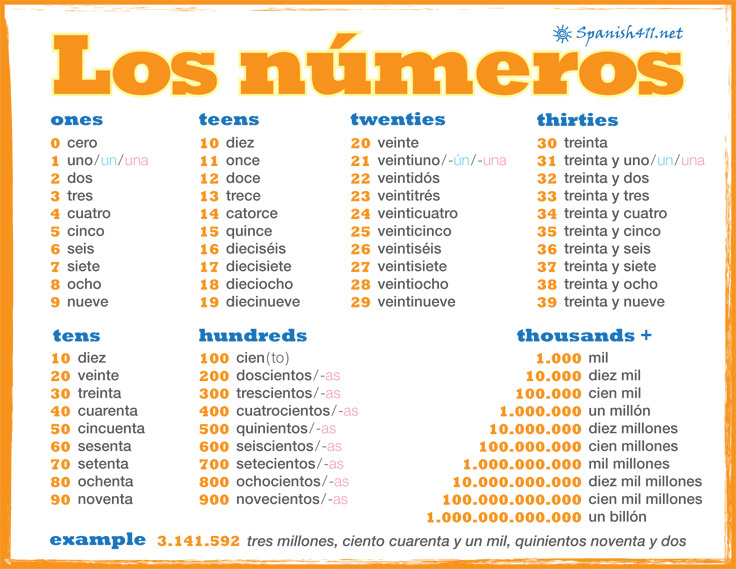 December 8-12: This week you will learn how to tell time in Spanish. Click here. I will give you other weather vocabulary. To find the current weather and temperatures in the Spanish-speaking world, click here. After you finish recording, play with flags. scores go to Señor McCright. October 6-10. We will continue read and spell in Spanish.﻿ Soon you will be able to read books aloud.